No. 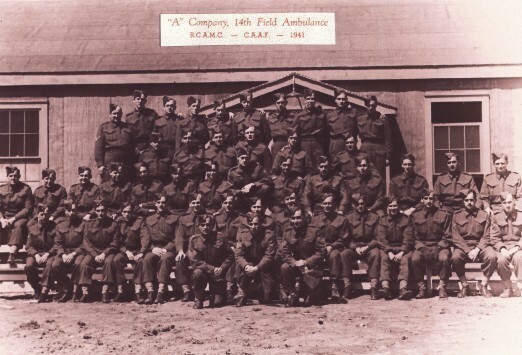 14 Canadian Field Ambulance R.C.A.M.C. supported the 7th Canadian Infantry Brigade, Moncton New Brunswick on D-Day.